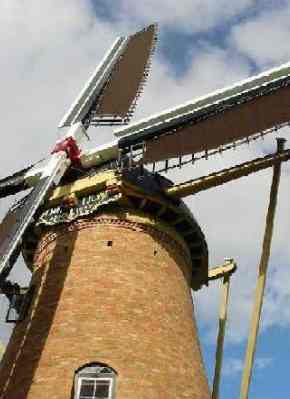 The Lily Windmill is an authentic 16th Century design brick "ground-sail" mill. 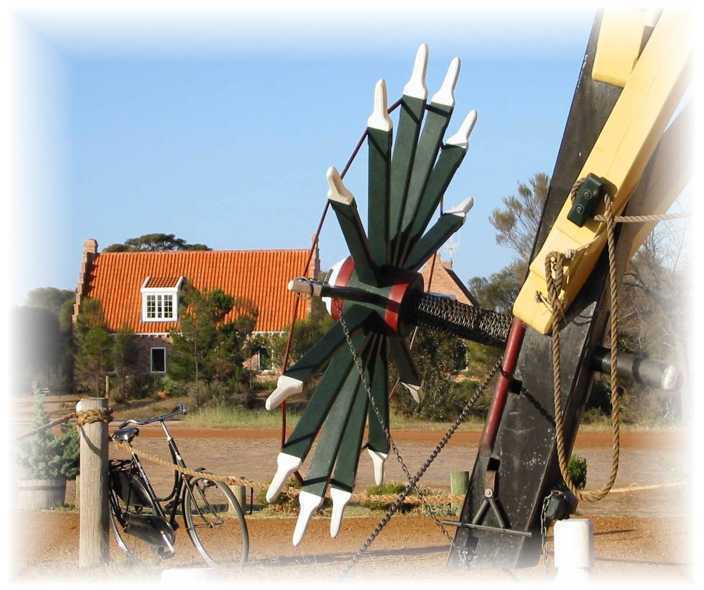 The five story full size Dutch Windmill, with its 22 Ton cap and a sail length of 24.6 meters, is one of the largest traditional windmills ever built in Australia. 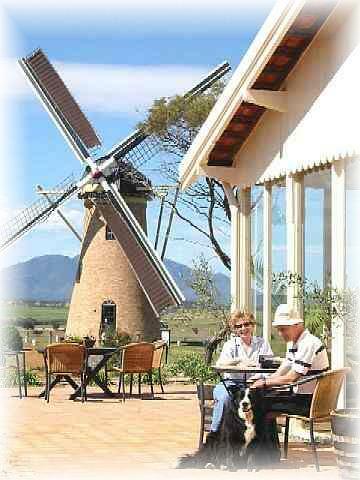 The Lily Windmill is the only operational flour producing windmill on mainland Australia. Our reception, the relocated and reconstructed 1924 Gnowangerup Railway Station. 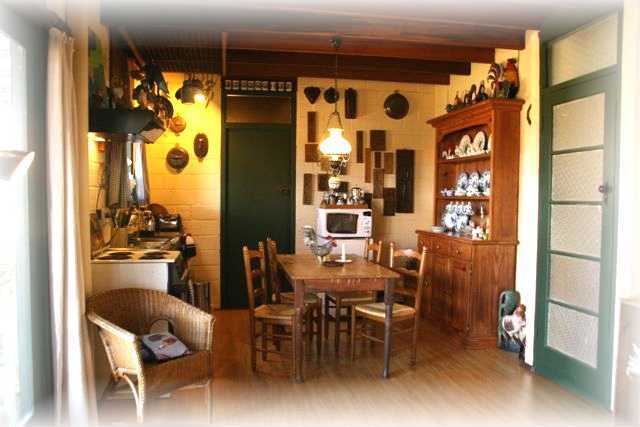 you will find unique self contained accommodation next to an authentic five story 16th Century replica Dutch Windmill. 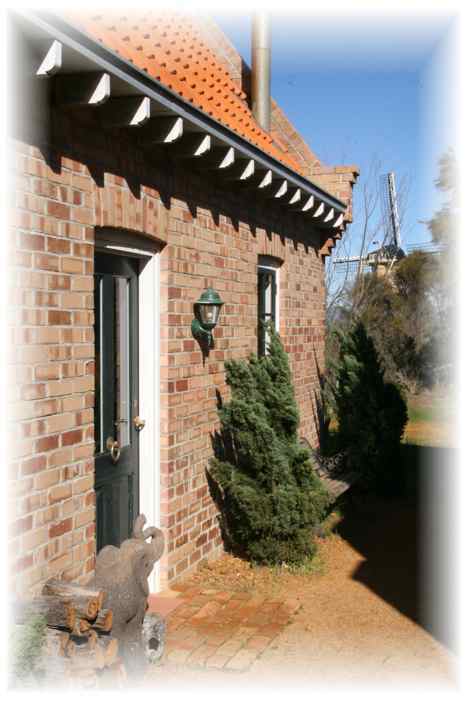 The mill is a fully operational windmill producing wholemeal stone-ground Spelt flour for our own kitchen, IGA stores, health shops, commercial bakers and home users around Australia. Available for you to stay in. 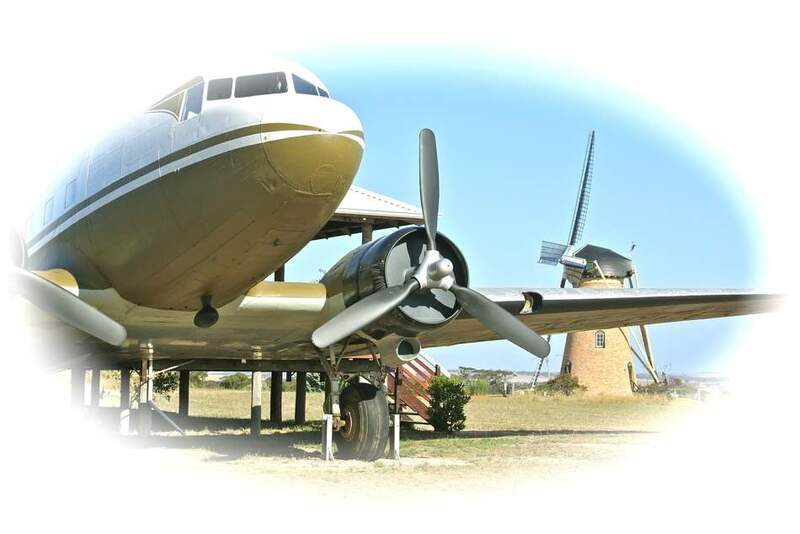 We have been working since September 2012 on the restoration of a Dakota (DC-3 or rather the military version, the C-47). This aircraft is one of the thousands manufactured for the war effort and build in the USA in 1943/44. It was delivered to the Dutch East Indies in 1944 and did service in Indonesia, New Guinea and Australia. In here time she was a technological marvel and still is one of the most iconic and successful planes ever build. So far we know this is the only Dakota rental accommodation in the world. This aircraft is now available for you to stay in. All our accommodation is unique and private. Each has its own outside seating area and is fully self-contained; high quality linen, towels, Air Conditioning, Scandinavian wood heater (not in the Dakota), bathroom, iron and board, TV (all major channels), DVD, Radio/CD player, selection of books, games, DVD's and CD's, fridge, stove, microwave and food essentials like (real) coffee, tea, sugar, milk, spices etc. Additional facilities available are washing machine and dryer. Good local TELSTRA mobile phone and Internet reception. Free WI-FI available. Electric Cars Charge 3-Phase and Tesla. 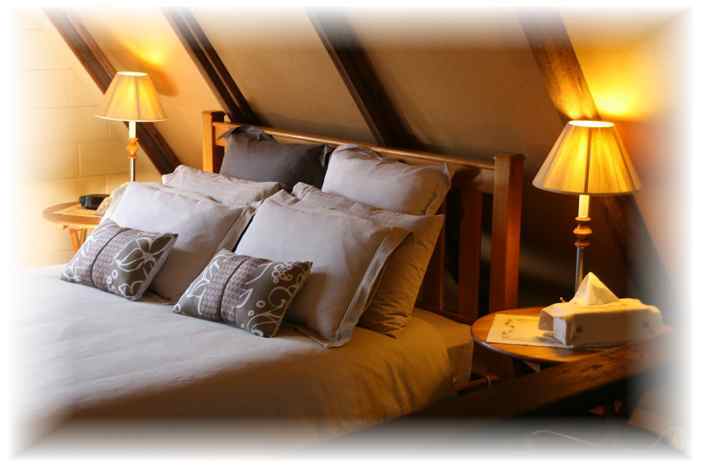 Breakfast Basket is available for our accommodation guests, 7-days. 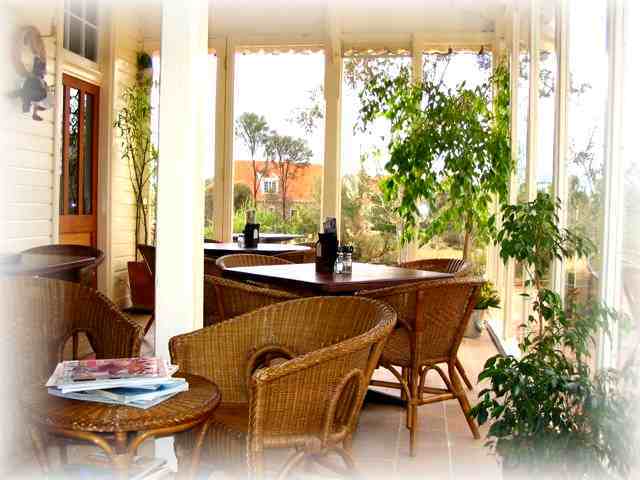 The Dutch House, bedrooms down- and upstairs, sleeps up to 6 persons. 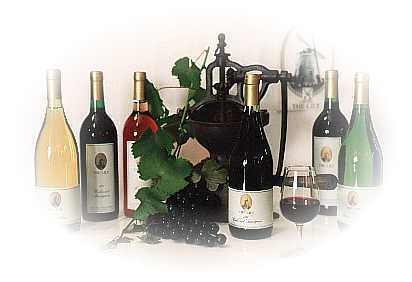 From $189 per night. 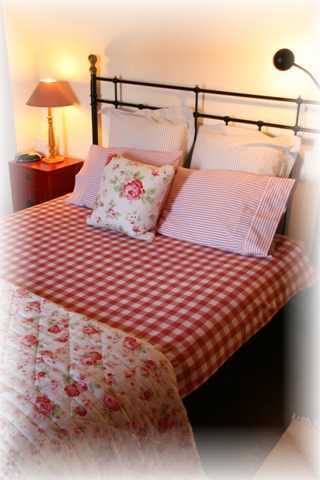 The Dutch Cottage, bedroom upstairs, sleeps up to 4 persons. From $189 per night. 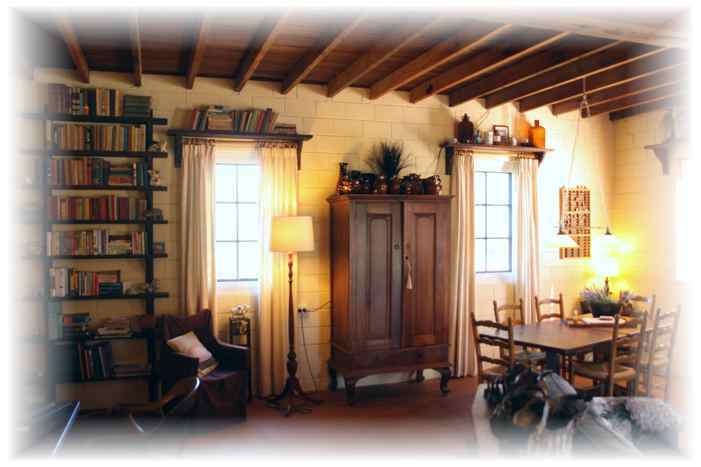 The Winery Quarters, bedroom downstairs, sleeps up to 3 persons. 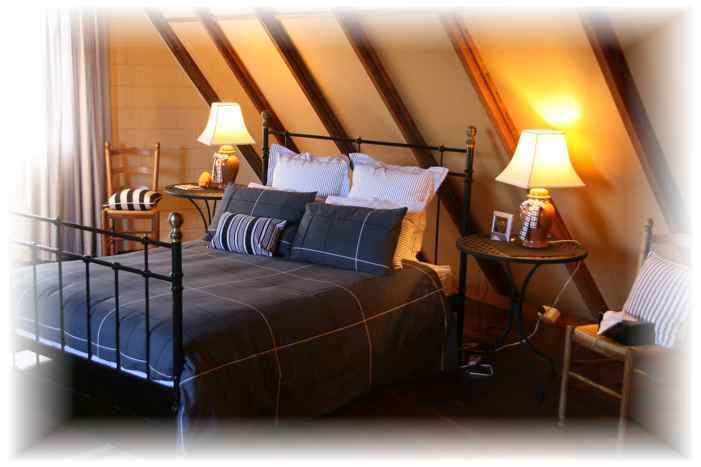 From $159 per night. 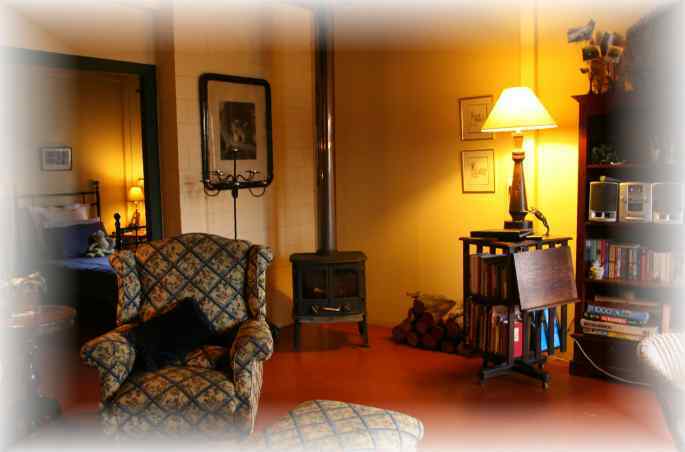 The Millers Quarters, 2 bedrooms upstairs, sleeps up to 4 persons. From $159 per night. 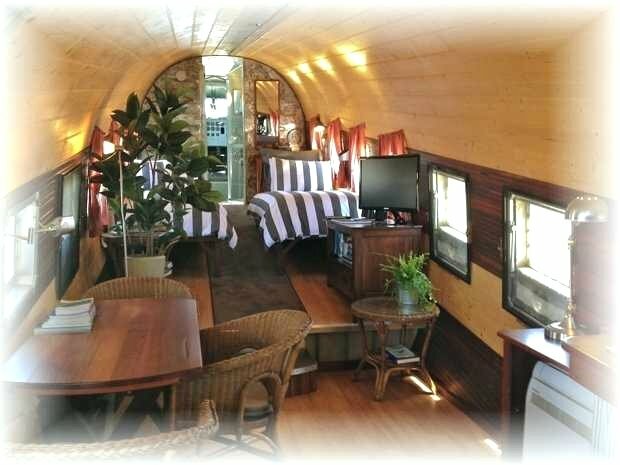 The Lily now offers you the opportunity to stay in a true icon of aviation – an original 1944 Dakota. The Dakota, sleeps 2 persons. From $249 per night. 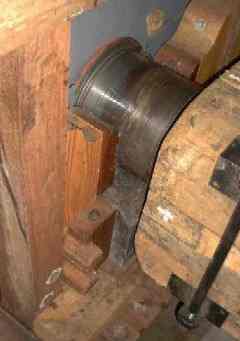 Windmill in full sail, ready to go. 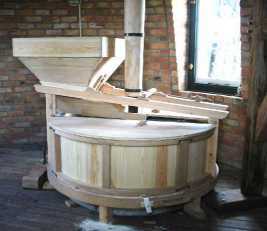 The mill is a fully operational windmill producing wholemeal stone-ground Spelt flour. 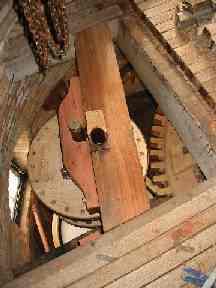 Guided windmill tours are conducted by appointment. It is a well-known fact that wholemeal flour is far superior in nutritional value than white flour. At The Lily we produce only wholemeal Spelt flour without removing or adding anything to the flour in the process. 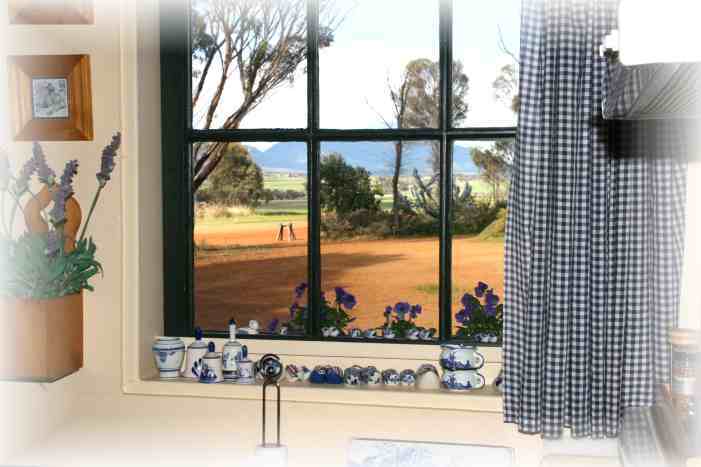 We specialize in Spelt flour; we grow Spelt, de-husk Spelt and we mill the Spelt with traditional large Dutch grinding stones for our own kitchen, IGA stores, health shops, commercial bakers and home users around Australia. For our accommodation guests we bake wholemeal Spelt bread. 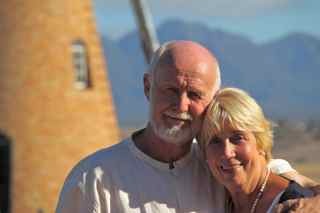 For detailed information about windmill tours, the workings of our windmill and our stoneground Spelt flour please go to the Windmills page. We ship the 1.5 kg bags around Australia in cartons of 8 bags via Australia Post. The brooding beauty of the mountain landscape, its stunning and unique wildflowers and the challenge of climbing Bluff Knoll have long drawn bushwalkers and climbers to the Stirling Range National Park. At 1,095 meters above sea level, Bluff Knoll is the highest peak in the southwest of Western Australia. The main face of the bluff forms one of the most impressive cliffs in the Australian mainland. The number and beauty of the wildflowers is staggering. The park is one of the world's most important areas for flora, with 1,500 species (many of which grow nowhere else) packed within its boundaries. More species occur in the Stirling Range than in the entire British Isles and 87 plant species found in the Stirling Range occur nowhere else on earth. This tally includes the famous mountain bells of the genus Darwinia. Needless to say, spring wildflower viewing is incredible. BLUFF KNOLL - This 5 km return, 3-4 hour walk is of medium difficulty, if taken slowly. 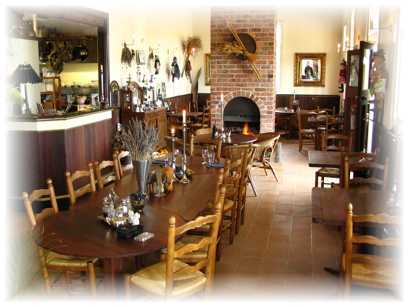 TOOLBRUNUP - Hard 4 km, 3-4 hour walk has magnificent 360ß views from the summit. MOUNT MAGOG - Hard (pegs as markers for final kilometre to the summit), 8 km 3-4 hour return walk. TALYUBERLUP - Medium, 3 km 2-3 hour return walk. MOUNT HASSELL - Medium 4 km, 1.5-2 hour return walk. MOUNT TRIO - Medium 3 km, 1.5-2 hour walk. An ideal time to visit is late spring and early summer (October to December), when days are beginning to warm up and the wildflowers are at their best. Winter, between June and August, is cold and wet, and visitors should come prepared. Even in spring the weather can be unpredictable, particularly higher in the range. 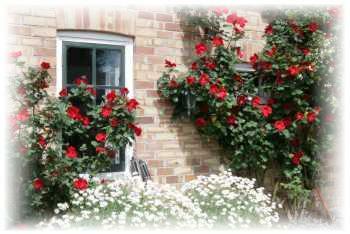 Sudden cold changes cause the temperature to drop and rain or hail to set in. All visitors are strongly advised not to enter the bush or use footpaths on days of extreme fire danger. The Stirling Range is renowned for its unusual, and sometimes spectacular cloud formations. Park visitors may notice two types of unusual cloud formations about the peaks, often when the rest of the sky is clear. A shallow, low-level stratified cloud that drapes over the higher peaks is a familiar sight. Another type of shallow cloud layer may leave the higher peaks exposed, which is a unique sight in Western Australia. 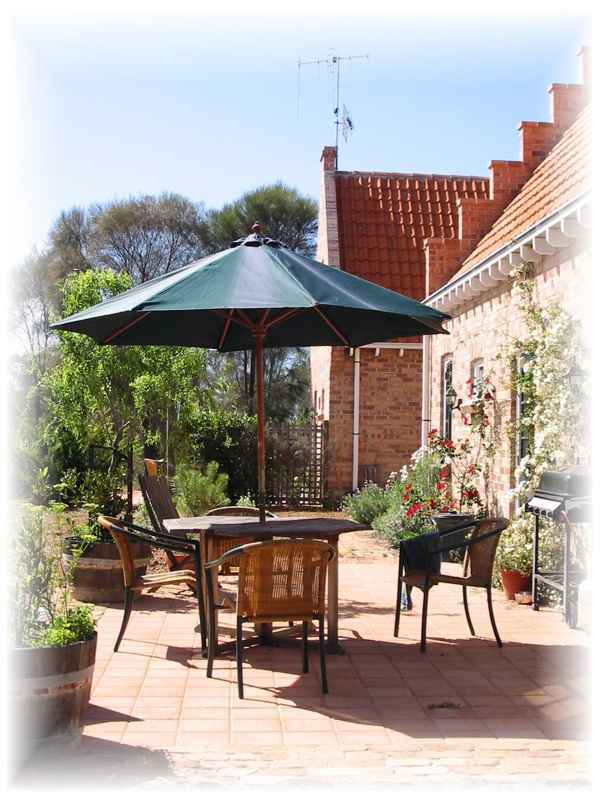 A Stirling Range brochure in a PDF format is available from the same page. We are approx. 390 km from Perth on Chester Pass Road, just north of the Stirling Ranges. Take the Albany Highway. After William's travel via Wagin, Katanning, Broomehill, Gnowangerup and Borden. We are 20 KM South of Borden on your right hand side. Look for the road signs. We are 94 km north of Albany on Chester Pass Road, 11 km after the Bluff Knoll turnoff. Bluff Knoll is the highest mountain in the Stirling Ranges and one of the highest in Western Australia. Look for the road signs. We are 11 km North of the Stirling Ranges on Chester Pass Road , the main road between Albany and Hyden (Wave Rock). At Norseman follow the directions towards Esperance, Ravensthorpe, Jerramungup, Ongerup, Borden and the Stirling Ranges. We are 20 KM South of Borden on your right hand side. Look for the road signs. 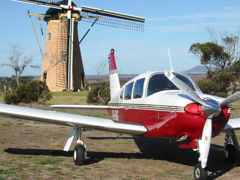 So close to Albany, the South Coast and the Stirling Range, The Lily is your perfect base to explore the region with your aircraft. 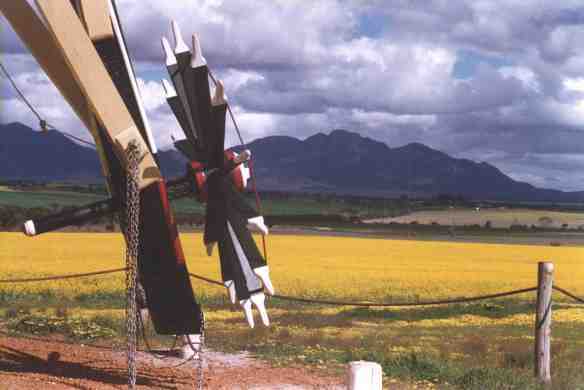 Our airstrip is adjacent to the windmill and you are able to park you plane close to the accommodation. For general airstrip information and strip condition please call mobile 0427 279 206 or land-line 08 9827 9205. We are 47 NM from Albany and 173 NM from Jandakot Airport (Perth). Position 34 deg. 13' 25" South, 118 deg. 12' 57" East. Strip directions 14-32 and 09-27. Windsock N/W of restaurant, WAC Chart 3463, Comm. Freq: CTAF 126,7, UHF: channel 33, Elevation 650 AMSL. 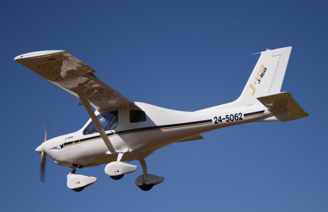 Please check strip condition ON 0427 279 206, Avgas/Mogas: by prior arrangement. RUNWAY 14 - 32 Grass 660m - 14 slopes 2.5% down, tyre markers. RUNWAY 09 - 27 Grass 900m - tyre markers, possible sheep, check. Please check local weather and strip condition on Mobile 0427 279 206 or land-line 08 9827 9205.